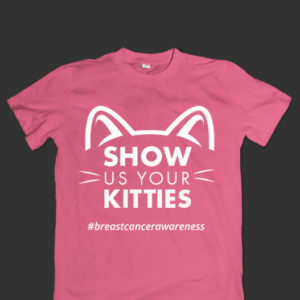 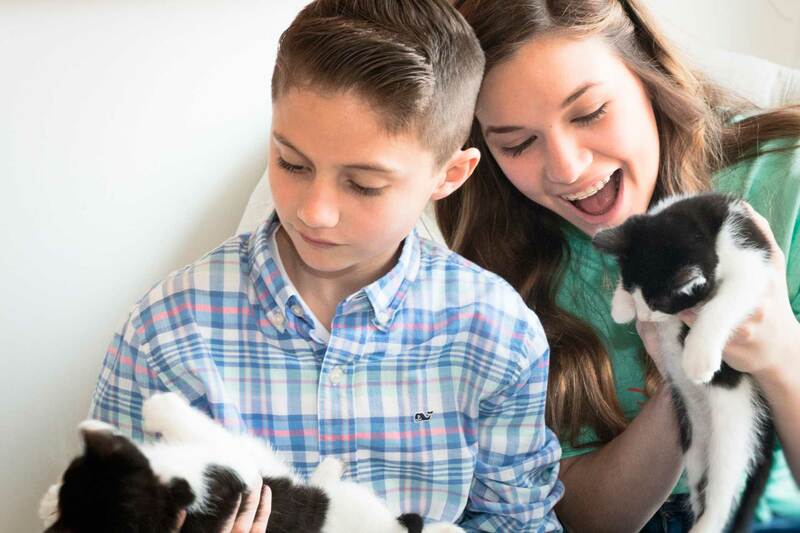 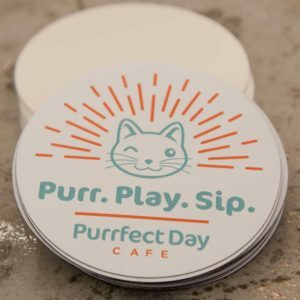 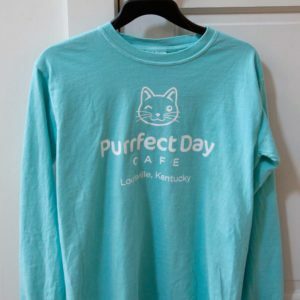 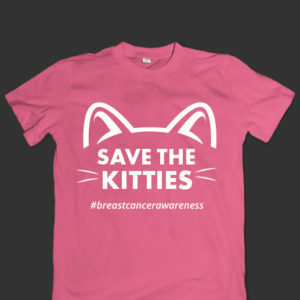 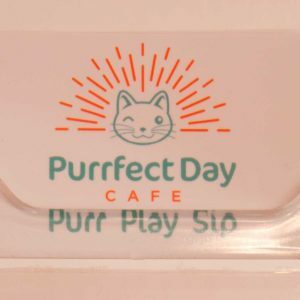 Show your love for the Purrfect Day Cafe by purchasing some pawesome swag! 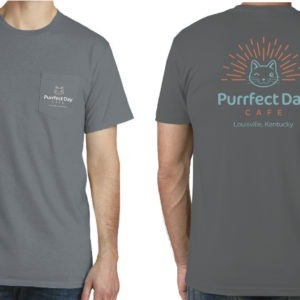 All online orders intended for Christmas Day gift-giving MUST be placed by 8 p.m. on Tuesday, December 18. 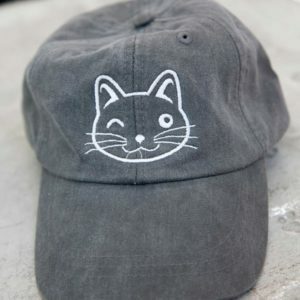 Please note that there is no guarantee orders will be arrive by December 25 due to shipping delays. 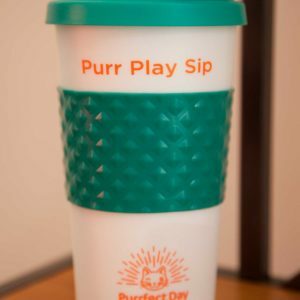 Online orders noting IN-STORE PICK-UP may be placed anytime before 8 p.m. on December 23. 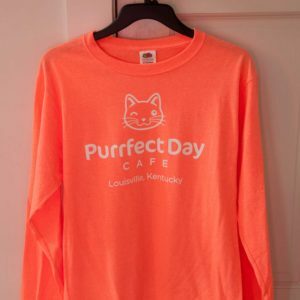 We WILL be open for last-minute gift purchases on December 24 from 10 a.m. until 3 p.m. EST.